Accordia Golf Trust - Leading a new game? 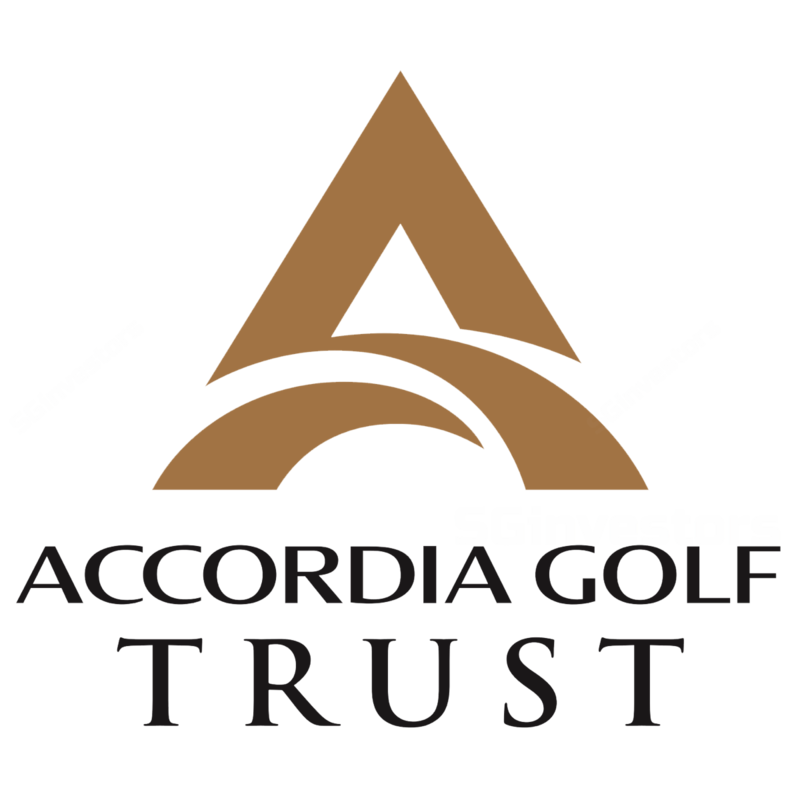 Accordia Golf Trust - Will the game change? Accordia Golf Trust - A yen for yield.